Who Qualifies for HUD Housing? The U.S. Department of Housing and Urban Development established public housing to provide a safe, affordable rental option for individuals with disabilities, elderly individuals or families with limited income. To qualify for a HUD housing rental unit, an applicant must meet certain qualifications established by HUD. 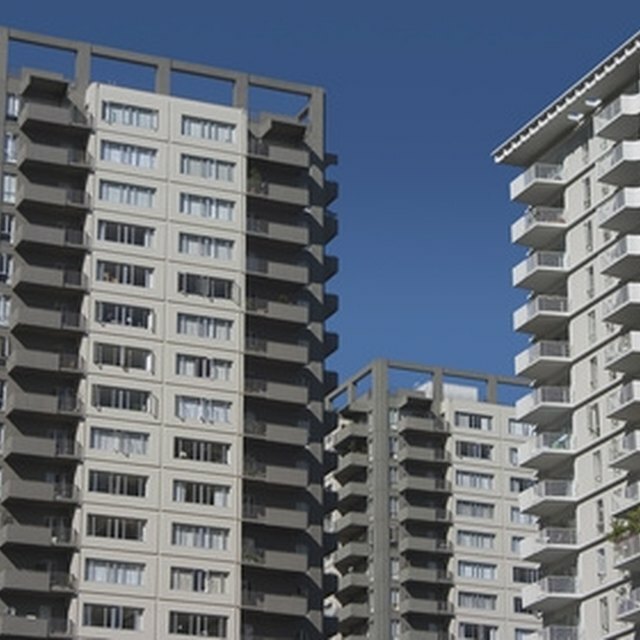 HUD offers housing in the form of rental houses, condominiums and high-rise apartments. As of late 2012, more than 1.2 million families lived in HUD housing units. Because so many units exist, HUD doesn't manage these units itself. Instead, HUD offers federal funding to more than 3,000 local housing agencies across the United States. HUD provides the agencies with the funds needed to plan, build and manage each public housing unit. To qualify for public housing as an individual, you must either be elderly or have a disability, and you must also have low income. Families can qualify for HUD housing if their income falls below certain levels. All housing agencies use income limits published by HUD, and they must show preference to applicants with lower incomes. You may qualify for HUD housing if your income is below 80 percent of the median income for your city or county, but housing agencies must provide at least 75 percent of their funding to applicants with incomes at or below 30 percent of the area's median income. To apply for HUD housing, submit a written application to your local housing agency. The application requires the name of everyone who will live in the home, your current contact information, your family circumstances, contact information for previous landlords and your estimated income for the next 12 months. After receiving the application, the agency may visit your current home to evaluate how well you care for it. All applicants must be U.S. citizens or legal immigrants to qualify for HUD housing. Housing agencies will also check with previous landlords to ensure that you won't be an unruly or unreliable tenant. HUD allows housing agencies to deny the application of any tenant who may have a negative effect on other tenants or the unit itself. Because income limits vary considerably among locations, families who are not eligible for HUD housing at one agency may qualify at a different agency.